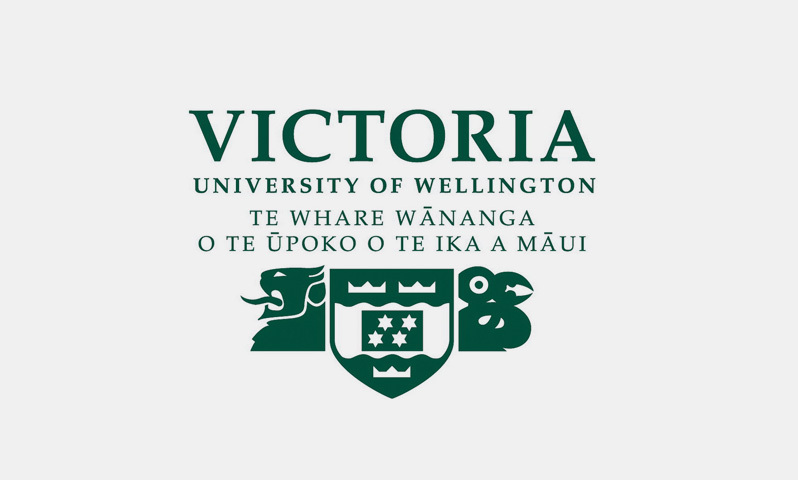 This scholarship has been established by the School of Linguistics and Applied Language Studies to assist students to undertake the degree of BA(Hons) in Linguistics at Victoria University of Wellington. One scholarship will be available to be awarded for 2014. 1. The scholarship shall be known as the Linguistics Honours Scholarship. 2. The scholarship is open to all students who will, in the year following that of the application, be enrolled full-time in the degree of BA(Hons) in Linguistics. 3. The scholarship shall be awarded on the basis of academic merit. The minimum level of academic achievement expected of successful applicants is a grade average of at least A- in 40 points at 300 level in the subject to be pursued at Honours. 4. The scholarship may not be held in conjunction with a Victoria Graduate Award. 5. 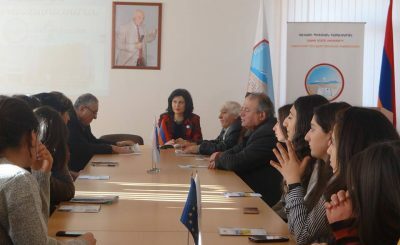 The scholarship recipient shall be selected by a panel consisting of the Head of the School of Linguistics and Applied Language Studies, selected senior colleagues from the School, and a representative of the University Scholarships Commi ee. 6. The o er of a scholarship shall lapse if the awardee has not in writing noti ed the Scholarships O ce of their acceptance of the scholarship within four weeks of receipt of the o cial o er of the scholarship. 7. At the discretion of the Selection Panel, the application of the terms and conditions of the scholarship may be modi ed or relaxed in special circumstances or to avoid hardship to any candidate for the scholarship.